Clapham Junction mainline railway station - The Travelodge is situated 1 mile away. Wandsworth Bridge Southern Roundabout/Vauxhall Bridge - take York Road A3205 towards Battersea. Travelodge is on the left after half a mile. From Vauxhall Bridge, join the A3205 Nine Elms Lane and go straight along to the Battersea Park Road. 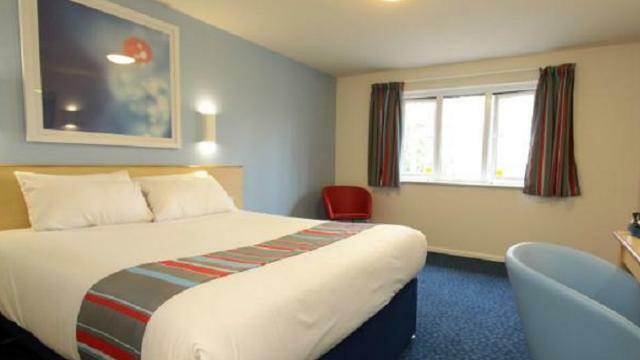 Travel straight through to York Road on which the Travelodge is situated.